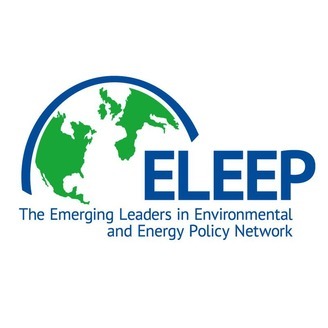 The Emerging Leaders in Environmental and Energy Policy Network (ELEEP) is a joint project of the Ecologic Institute and the Atlantic Council. 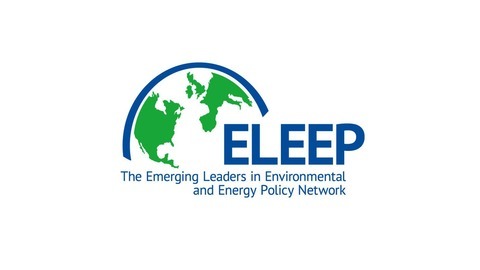 Launched in fall 2011, ELEEP is a dynamic, membership-only forum for the exchange of ideas, policy solutions, best-practices and professional development for early and mid-career North American and European leaders working on environmental and energy issues. ELEEP currently has over 100 members, split between North America and Europe. Members debate topics of the day online, meet regularly for study tours and other face-to-face activities and collaborate on transatlantic impact projects. ELEEP is financially supported by the European Union and the Robert Bosch Stiftung among others.